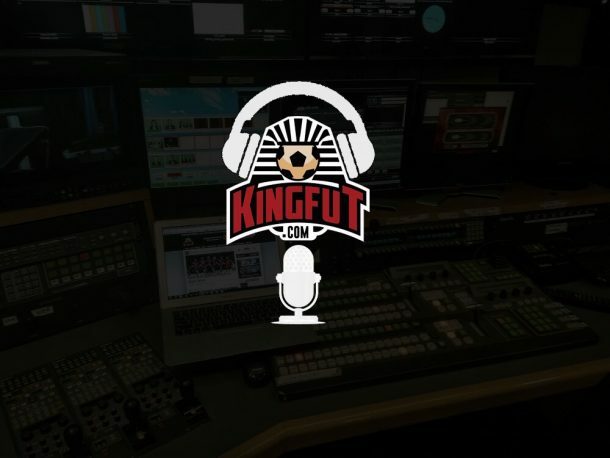 After a long hiatus, the KingFut podcast returns with a lot of hot topics. New host Omar Khairallah was joined by KingFut’s features editor Omar Morsy and KingFut’s operations manager Marwan Ahmed. First there was a discussion revolving around Al Ahly’s 1-2 loss against Etoile in Sousse. The panel discussed El-Badry’s mistakes, Saleh Gomaa, and predictions for the return leg in Alexandria. Next up was a rapid-fire rating section to some of our Pharaohs Abroad. From Salah’s impressive performances to Ramadan’s long stint on the bench. Last and most certainly not least: the highly anticipated Egypt vs. Congo match. From the goalkeeper dilemma to who should play up top. The panel gave some interesting answers.